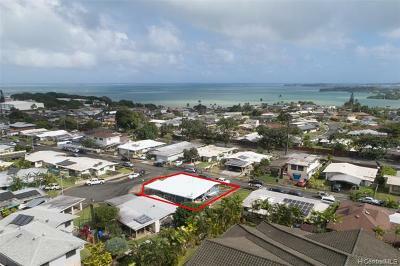 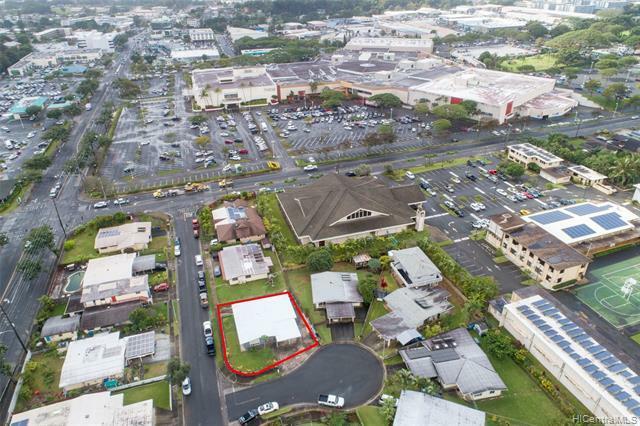 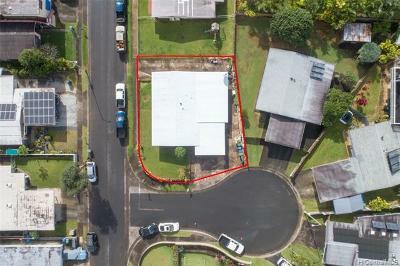 AMAZING LOCATION in CROWN TERRACE ~ CORNER LOT in desirable neighborhood, just a block from Windward Mall! 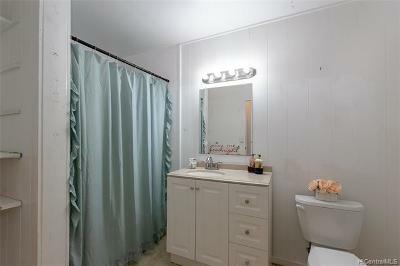 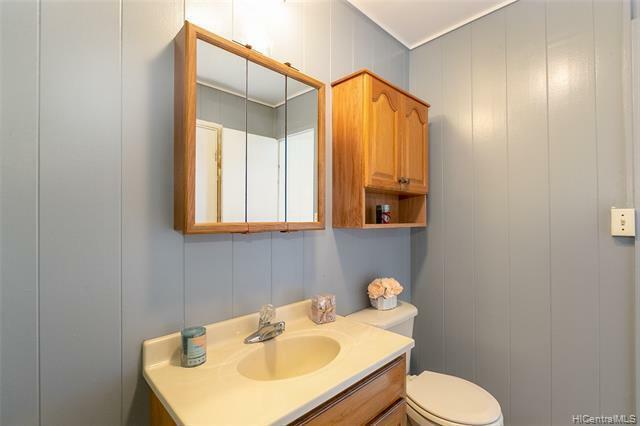 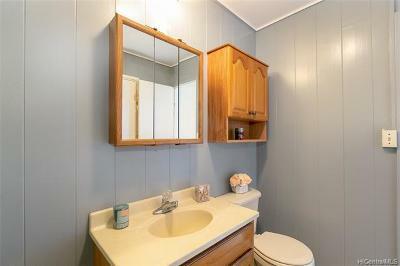 This charming SINGLE-LEVEL home is ready for your personal touches! 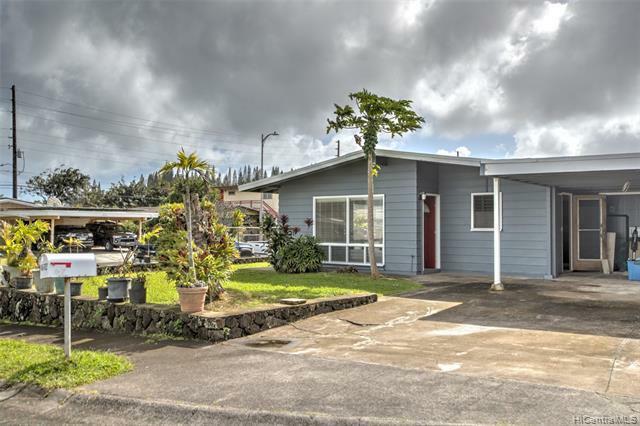 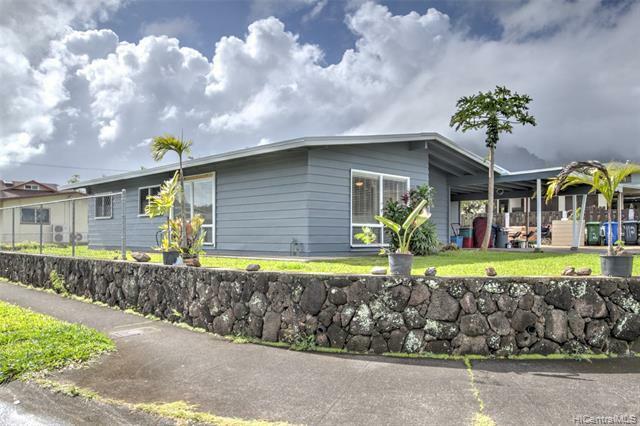 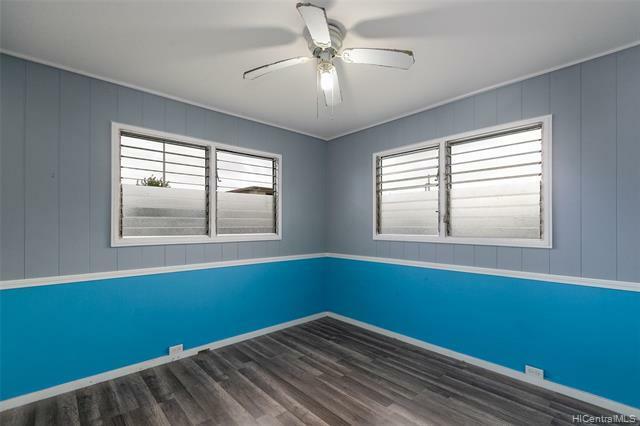 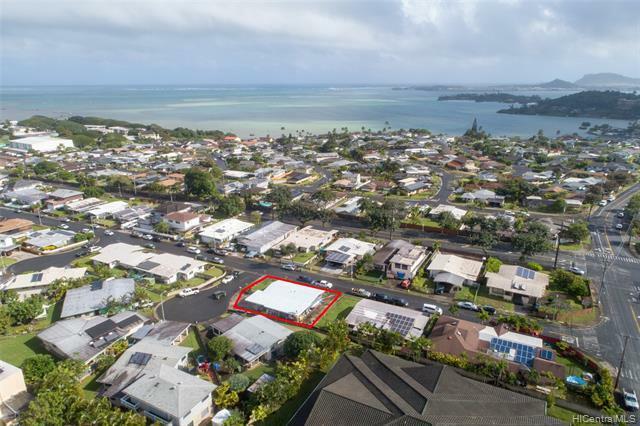 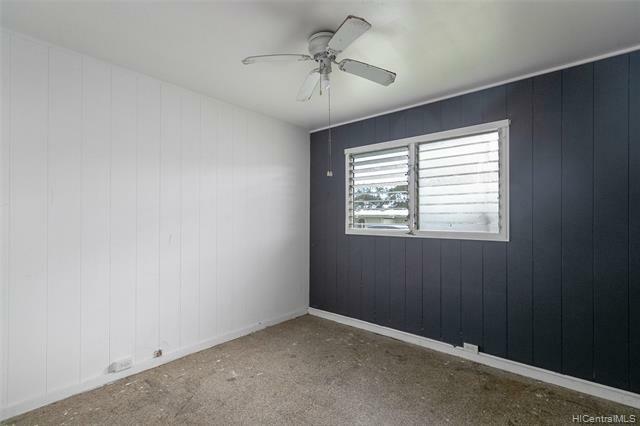 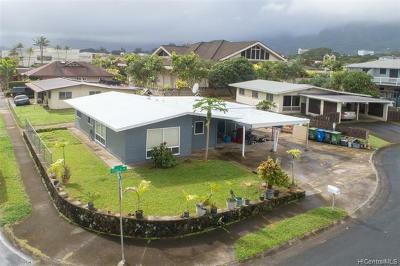 Enjoy the beautiful Koolau mountains and island breezes from the covered lanai with a large yard perfect for gardening, BBQ area, or for kids and pets to play! 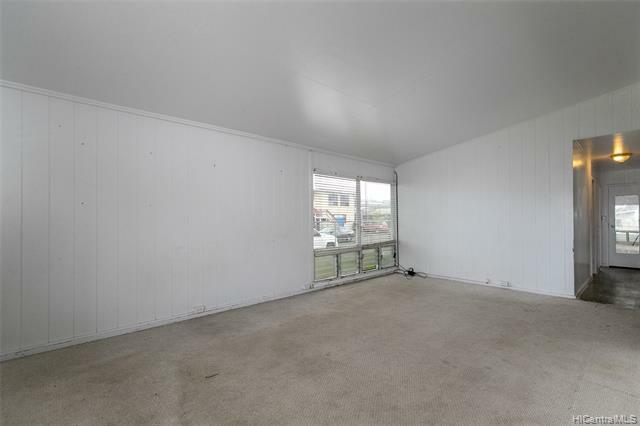 Spacious floor plan with lots of parking - 2 driveways, carport, and street parking, near freeway access and bus line.